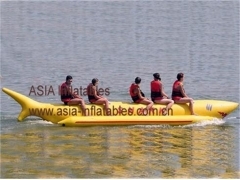 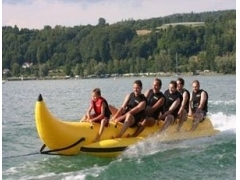 A Banana Boat is an unpowered, inflatable recreational boat meant for towing. 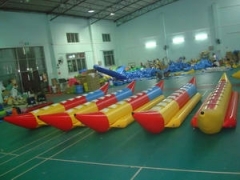 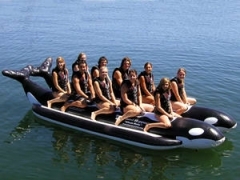 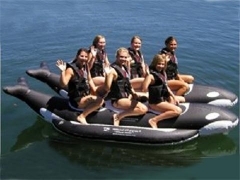 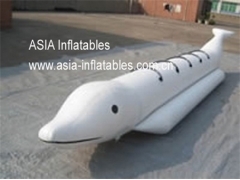 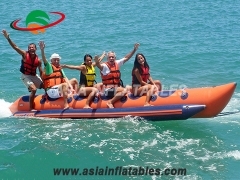 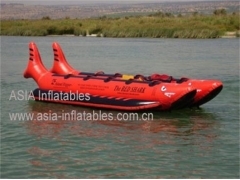 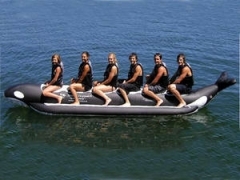 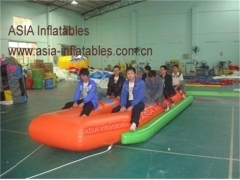 Single Tube Inflatable Banana Boat. 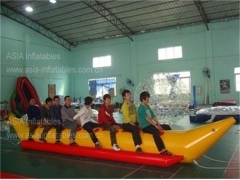 Doubble Tubes Inflatable Banana Boat.